Thousands of gifts and experiences, plus cash funds all in one place. 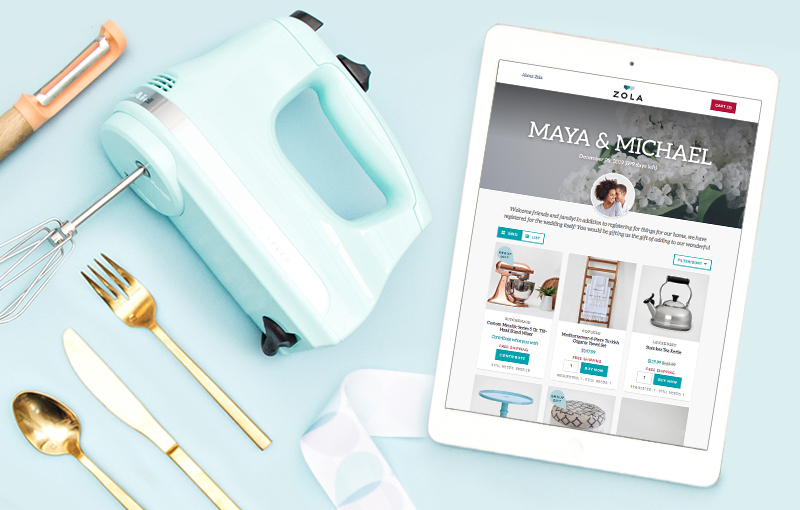 From home décor to fitness classes, browse thousands of gifts on Zola. Top it all off with a honeymoon fund. 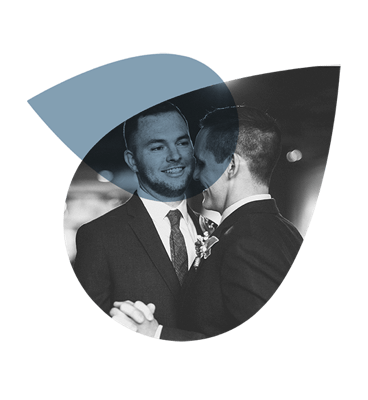 Customize your registry with photos of you two, a welcome message and notes to your guests. Get free shipping every day. Couples also choose when their gifts ship—no box overload! Group gifting, price matching and our team of registry advisors make us popular with guests. Manage your registry any time with our top-rated iPhone and iPad app. Don't miss our Blender feature—it's like Tinder for gifts! 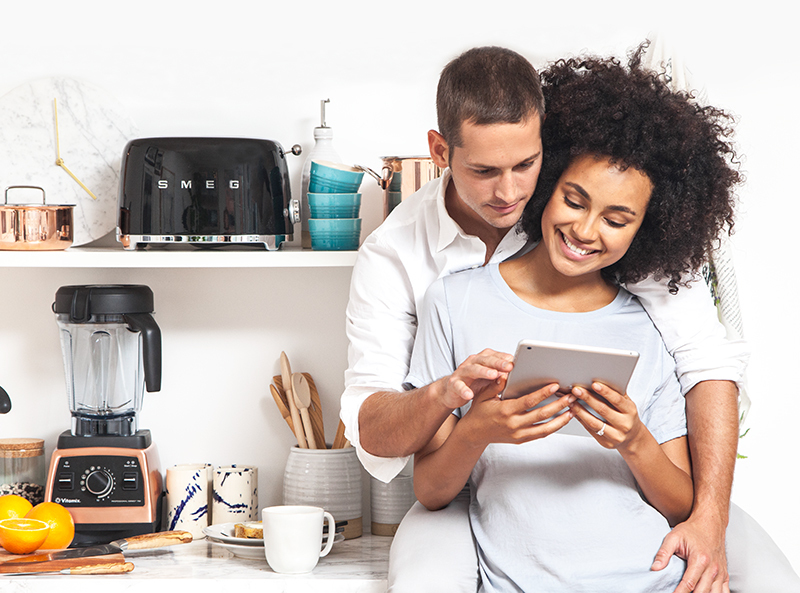 Watch our helpful video to get the most out of your wedding registry. "We included everything we wanted— gifts from the site, a honeymoon fund, even gifts from other stores. No need for multiple registries." "There's so much variety, and it's all wonderfully organized by collections and guides that helped us discover items we'd never even thought about." 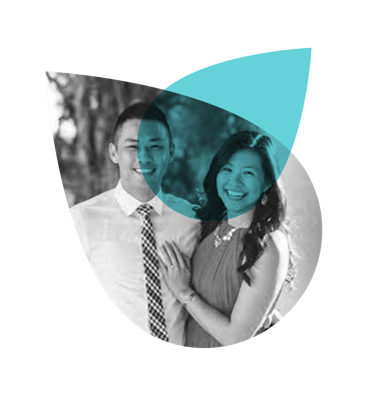 We are a wedding registry with an endless collection of gifts, experiences, and cash funds from 500 of your favorite brands. From decor to fitness classes and funds, we have it all on Zola. Add photos and notes to your guests saying why you can't live without that espresso machine. We'll tell you when you receive a gift. You can choose when to ship it to avoid box overload. What if I already have registries at other stores? Send them our way! We're happy to import your other registries onto your Zola registry. That way, you'll have everything in one place - and one link to give your guests, easier for you and easier for them. 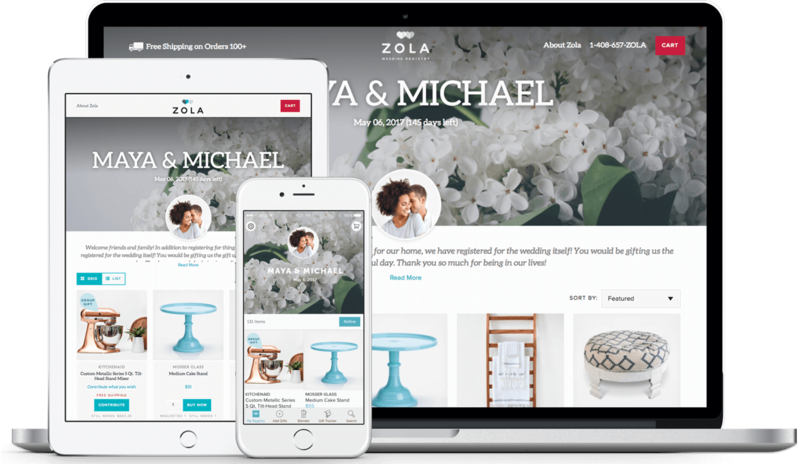 Just shoot us an email at advisor@zola.com with the links to your registries, and we’ll get started! Can I add gifts from other websites onto my Zola registry? Yes! You are able to add anything you'd like from anywhere on the web to your registry. Once you’ve added an item from another store, you’ll have the option to receive the cash value of that gift and purchase yourself after it has been gifted, or to direct your guests to the other website to buy the gift for you. Zola makes money just like any other store! We only make money on the physical products and experiences we sell. We don't make ANY MONEY on your cash and external gifts; the small fee on those gifts covers what it costs us to process the credit card transaction and bank transfer fee. Can someone help me get started? 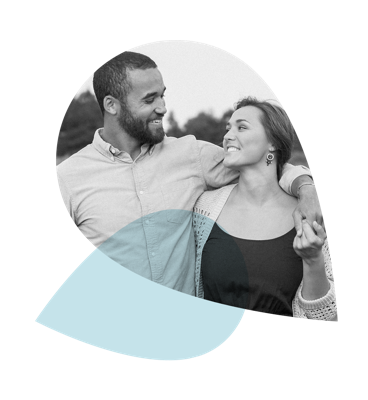 Whether you're just starting or simply looking for some advice, our VIP Registry Advisor is here to help you create your dream registry - so you can focus on that walk down the aisle. Tell us a little bit about your wants, needs and style, or set up an appointment with an advisor at a time that works for you. Our team of wedding experts will help choose items that are ideal for your lifestyle, and keep you in-the-know when we add new products we think youll love. Email us at advisor@zola.com or give us a call at 866-243-2344.